Your new family dentist should offer efficient and comprehensive care. This is even more important for families that have varied dental care needs. Instead of driving around town to have different procedures performed, wouldn’t it be easier to work with a practice that offers the services of several specialists under one roof? If your answer is “Yes,” then look for a dental office that meets this criterion. Lower Costs – Generally, you can expect lower out-of-pocket costs when you’re working with one practice that offers a complete dental care experience. More Efficient Care – You can also expect a greater quality of care from a practice that headlines specialists in different areas. That’s because they’ve typically received two-to-three years of postgraduate training in a specific form of care. Once you find this type of practice, you should take advantage of the chance to receive preventive care. Attended semi-annually, these visits, along with performing routine oral hygiene, act as the foundation of your oral health. At your family’s first visit, X-ray images will be captured, and you’ll be asked to provide information about your oral health history. Thus, if any problems arise that reflect a harmful pattern, they can be identified and corrected so the entire household doesn’t have to suffer. If any issues require the treatment of a specialist, then the pertinent information can be securely delivered in-house, which decreases the chances of any miscommunication or discrepancies. When you discover a dental practice that has several skilled specialists under one roof, don’t hesitate to take action! It starts by reaching out to schedule your first visit. Thus, you and your family will be able to stop the build-up of harmful plaque and bacteria before they can cause oral health issues. These visits are also a chance to receive any necessary restorative care and to correct any other problems that may have arisen. 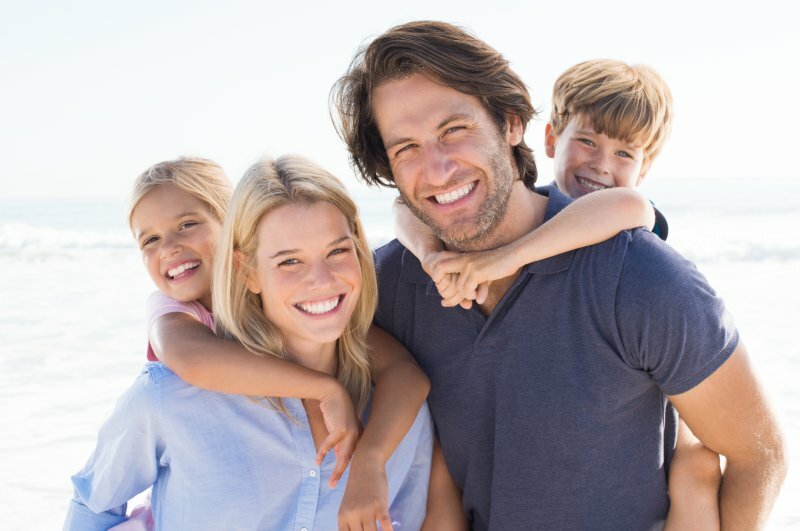 By being proactive and contacting a dentist in Norwood, you can ensure this will be the best year of oral health your family has ever had! One of the key features that sets Central Dental Associates apart from other practices is the standard of care they provide. That’s because one dentist isn’t expected to meet the multitude of dental care needs a family may have. By taking a collective and specialized approach to treating patients, the professionals at Central Dental Associates offer an oral health experience that is unmatched. For more information, you can visit their website.